Routine dental exams are an important part of maintaining your oral health. Even if you take great care of your teeth and gums at home, it’s important to visit your dentist at least twice a year for regular checkups. At Midtown Dental, you’ll have access to the most advanced dental practice in Sacramento, CA. Scheduling regular exams allows your dental team to find potential signs of tooth decay, gum disease, and even potentially life-threatening diseases like oral cancer or diabetes. Often, potential dental health problems don’t become visible or cause pain until they are in more advanced stages. Dr. Jenny Apekian and the entire team at Midtown Dental in Sacramento pride themselves on identifying and treating any potential problems early in order to prevent major dental emergencies and preserve the overall health of your teeth. During a dental examination, your Sacramento dentist at Midtown Dental will first start by asking if you have any concerns or problems. This may include, tooth sensitivity issues, tooth decay, bad breath, mouth sores or other discomforts to your teeth and gums. Your dental team will also review your medical history, including any past dental problems, allergies, medication use, drug reactions, recent illnesses, and chronic diseases. Typically, dental xrays and photos of your teeth will be taken, along with a periodontal exam to check the health of your gums. A cavity and gum risk assessment is also completed and your dentist or hygienist may recommend specific tools to improve your home care. Your dentist will also look for signs of tooth decay and gum disease. This is typically done using a probe and mirror, along with a measurement of the gingival pockets. If significant swelling, redness, and deep pockets are visible, your dentist may recommend a dental treatment plan that includes a deep cleaning. A comprehensive examination is vital to establish a good maintenance system for the overall health of your gums, teeth, and jaw bone. 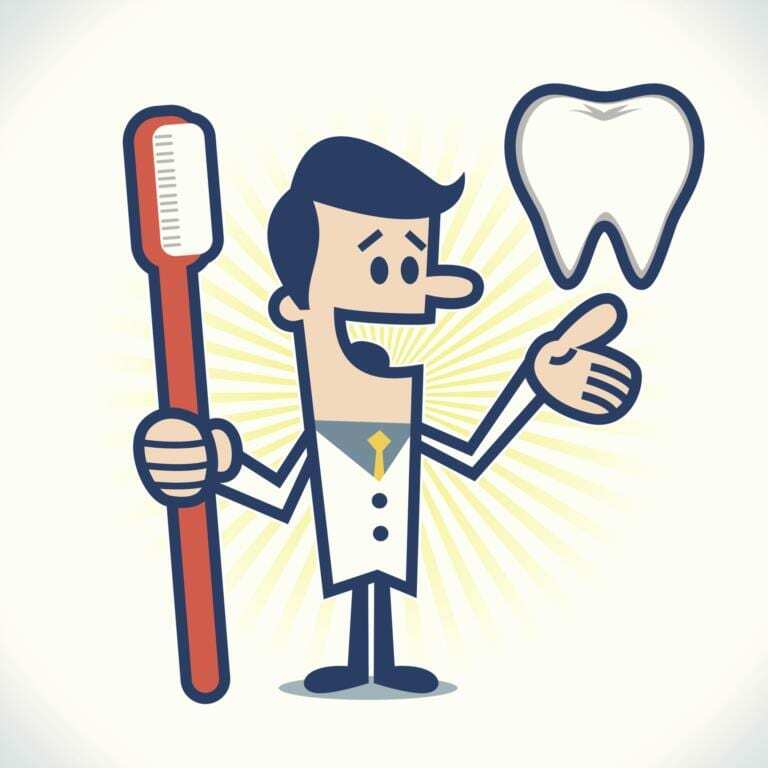 Regular checkups and preventative care office visits are often covered by your dental insurance to promote good dental hygiene and healthy mouths. The best care is provided by a dentist with whom you establish a continuous and consistent relationship.If you have not scheduled an examination in the last year, please contact your dental team and Sacramento dentists at Midtown Dental at (916) 441-5800.